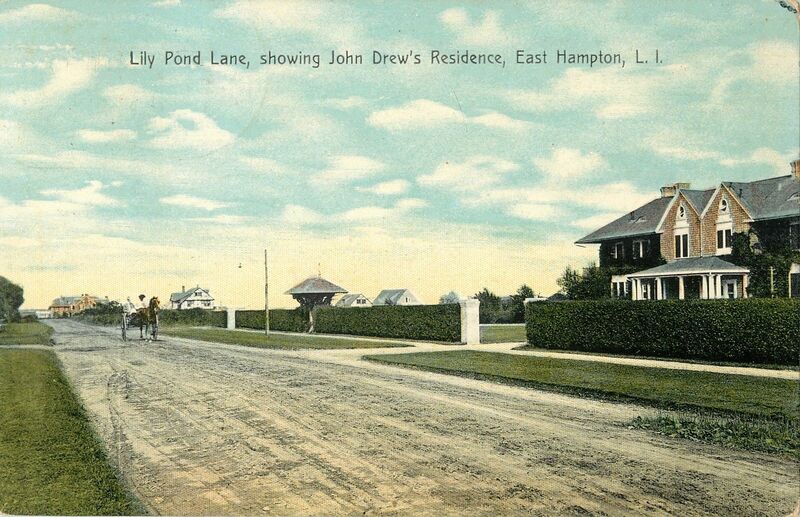 The John Drew residence designed by James Brown Lord c. 1900 and Lily Pond Lane in East Hampton. 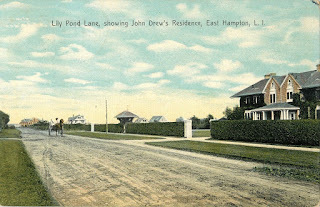 Click HERE for all previous posts on the Drew residence. They look like a match to me, although only one set still stands. If I'm correct then another new house just replaced the house that replaced the Drew house. I welcome input / feedback .. I don't live on Long Island.